Spring is a time of renewal. The snow has all melted and the weather is just perfect for a romantic getaway. 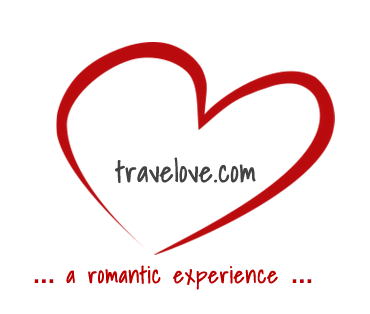 It’s like you can feel the love in the air when spring comes, which is why so many couples decide to take a break from the humdrums of daily life and go away to a far-off destination in order to rekindle their love and passion for each other. Because romantic relationships are complex, there is no clear definition for the “perfect romantic getaway;” however, there are many places in the world that you can visit if you’re looking for a great place to have a spring couples’ retreat. There are so many romantic places to visit in North America. One idyllic location is Auberge Du Soleil in Napa Valley, just north of San Francisco, one of the most exclusive luxury inns in California. It has all the amenities of a large resort despite its rather intimate size, including a sizeable spa and a Michelin-starred restaurant. With rooms equipped with a fireplace and a phenomenal view of the countryside, Auberge Du Soleil has become a popular travel destination for couples who wish to bring vigor back to their relationship. For some couples, however, it simply cannot get any more romantic than a destination near the ocean. 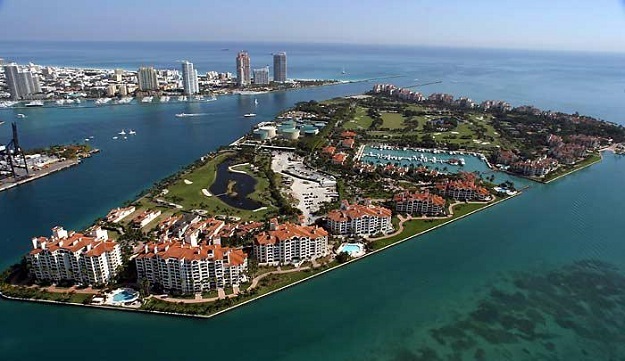 One of the most sought after romantic getaways in Miami, Florida, is Fisher Island. Discreetly isolated from the Miami populace, Fisher Island is just the right mix of fun, romance, and intimacy. Accommodations on the island consist mainly of stand-alone guest rooms and several courtyard garden view villas. You can even catch a performance of one of the island’s nightly piano players. Arguably one of the most romantic places to travel, not only in Europe but in the whole world, is France, particularly Paris. The food, the people, their language, everything in Paris seems to spell out romance. Among the many romantic places to see and visit, one stands out for its ability to make you and your honey feel like royalty. Château de Trigance is literally a castle situated atop a medieval hilltop village in Provence. 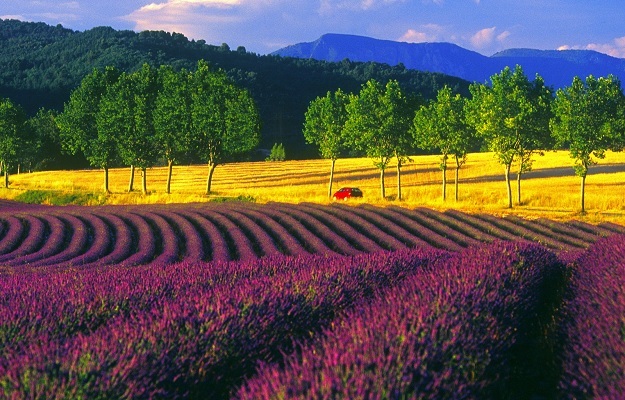 Another ideal European venue for a spring romantic getaway can be found in Spain. 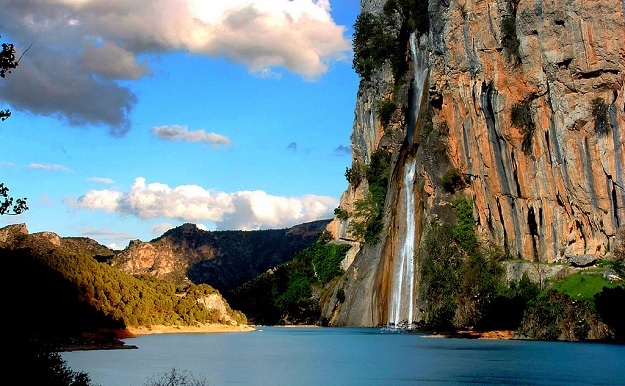 You and your amor will surely find a new appreciation not only for each other, but for nature as well while you walk through the enchanting spring beauty that is the Cazorla National Park. It is the second-largest national park in Europe, and with its pristine lakes and spectacular waterfalls, it is hard not to feel even a little bit more in love here.